We're always looking into the best solutions to supply the needs of our customers. For that, we provide differentiated transportation and storage management service, with specialized technicians providing complete advice into all the stages of the process. All this to ensure the best service, comfort and safety for your company needs. In the Roadoviary Transportation Area, we select of transport companies that present a proficient operational profile to attend the traffic of the goods, managing the delivery times, negotiating cost reduction and indicating alternatives for the optimization of cargoes. In the Storage Area, in addition to the selection of warehouses, we apply managerial methods of physical storage and distribution, suitable to the ideal performance of these activities. 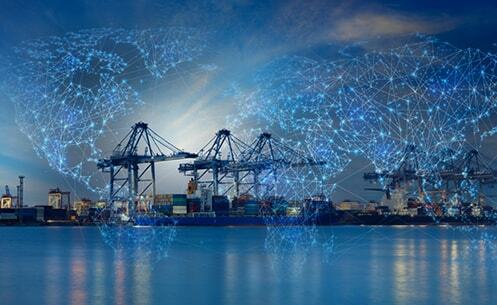 With 35 years of experience into the custom broker field, we guarantee agility and security in all stages of the clearance process for import and export of goods. We have a good expertise in dealing with government offices, wich allows for quick clearance of your goods, reducing delivery time and operational costs. Our Cargo division was specially developed to offer a complete and efficient door-to-door service, covering all stages of this process. 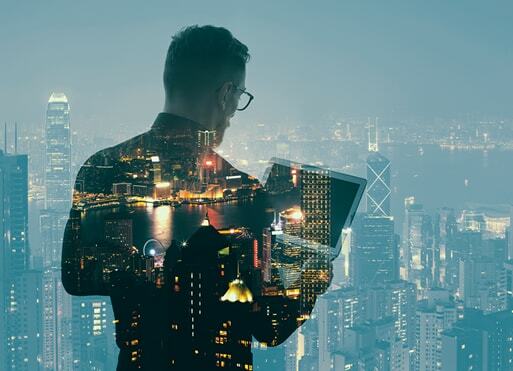 With a team of specialized professionals in logistics and using the most modern technologies, we're always looking for the quickest, intelligent and economic solutions for your needs. We've teams in all Brazil territory and agents around all the world, integrated by a online communication system. -National and international logistics projects. -Preparation and delivery of documents. -Habilitation of companies at Foreign Trade. -Definition of the best routes. -Selection of the best package and transportation for each goods. -Search of suppliers at international market and access to new technologies. -Pick-up and delivery of goods, from and to any port or airport of the world. 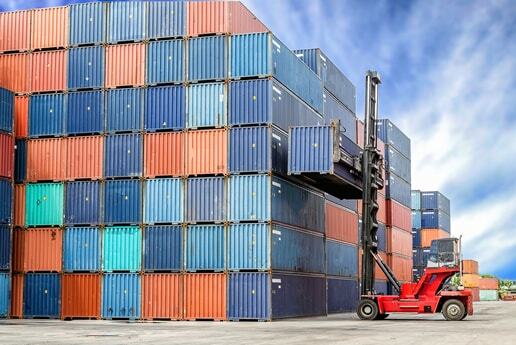 -Networks of international agents, specialized in intermodal cargo. 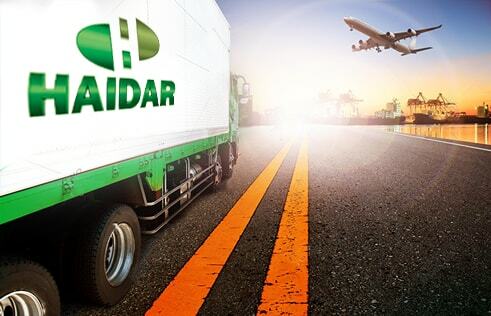 To provide an perfect delivery of our services, Haidar Cargo is part of a network of air and sea transportation providers worldwide, always offering economic alternatives that are appropriate to the needs of each company. We developed a Services Central Unit that is prepared to coordinate all the steps wich involves international negotiation.